We have many years’ experience providing M&E design services for the residential market, working successfully for both private and developer clients. We’re able to tailor our design remit to suit all budgets from affordable single dwellings to multi-million pound luxury developments.We can offer designs for all aspects of M&E installations, including IT and transportation. With the ever increasing cost of energy, residential customers are keen to lower operating costs. We have a vast amount of experience in combining green technologies such as heat pumps, solar thermal and photovoltaic to provide a cost effective, reliable and efficient system. 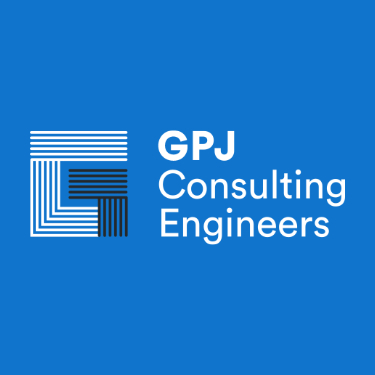 Older properties in particular require special consideration due to their construction and GPJ have successfully carried out M&E designs incorporating new technologies in a sympathetic manner.